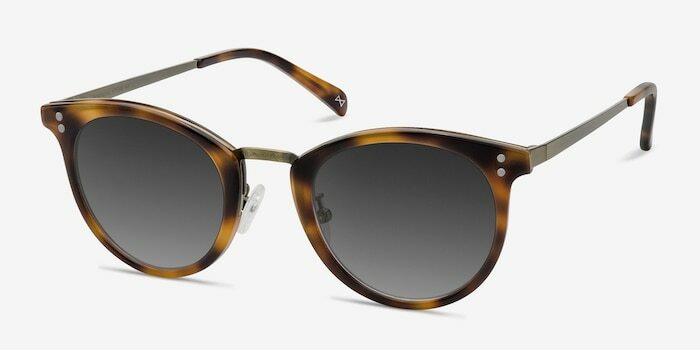 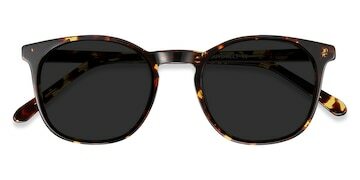 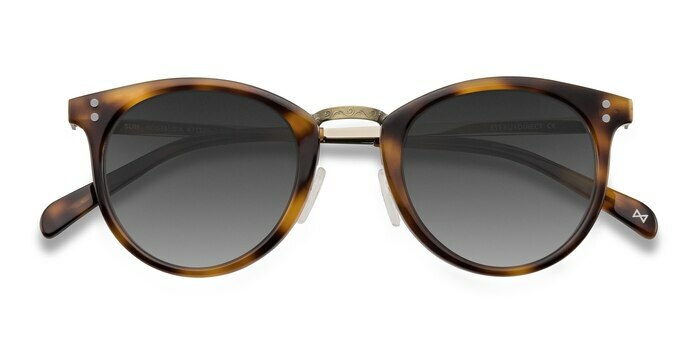 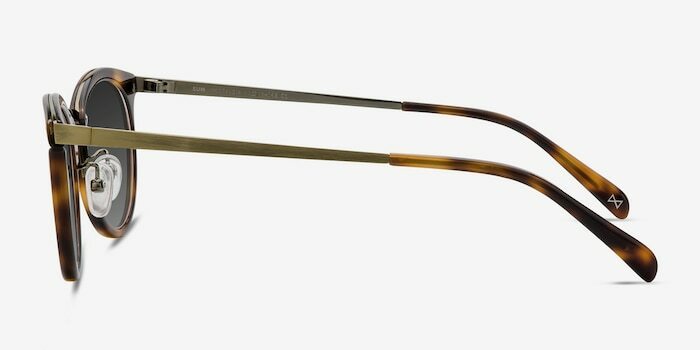 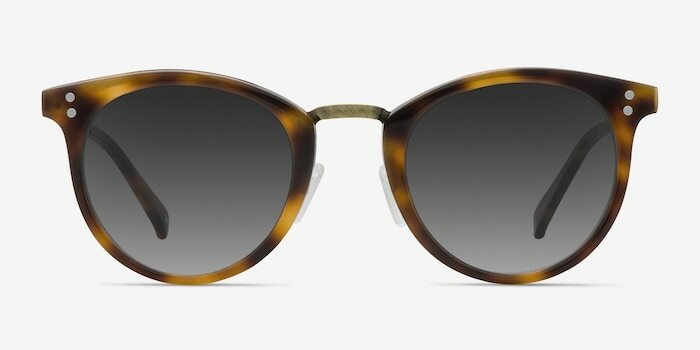 The future is bright for these nostalgic caramel eyeglasses. 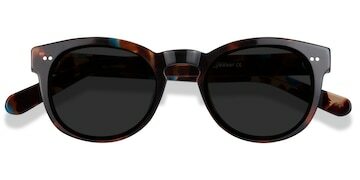 This preppy frame is hand made from premium acetate in a glamorous semi-transparent marbled honey finish and fused with high-end Italian hinges. 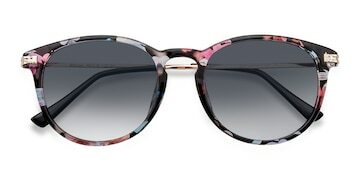 A detailed metal nose bridge and double stud accents add a preppy panache to this dazzling Tokyo-inspired look that glorifies your fusing passions for traditional culture and everything new.